Each year after the summer camp, American TAs are given a special service internship opportunity provided by Christian hospitals in rural Taiwan to deepen their mission experiences. In the past years, we have visited Christian hospitals in Chia-Yi, Heng-Chun, Ping-Dong, Pu-Li, and Alishan. 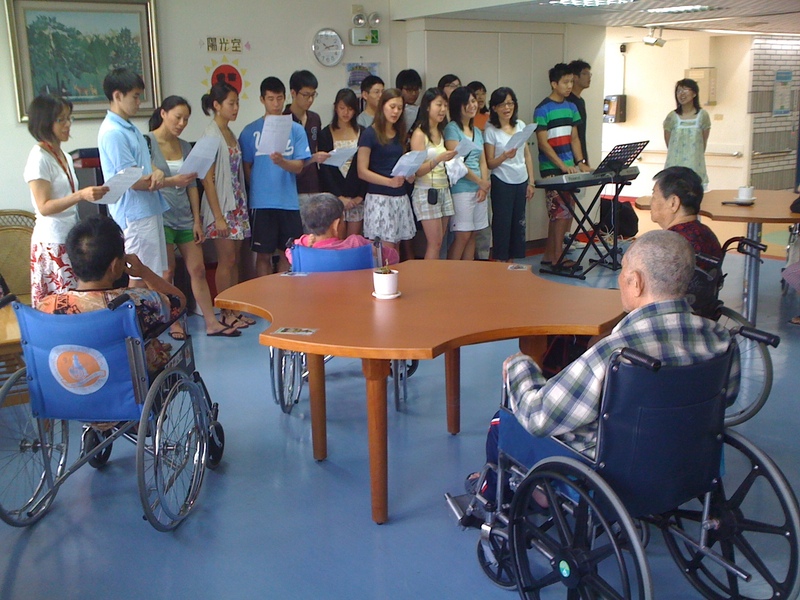 Through this program, American TAs will learn more about how Christian hospitals in Taiwan have combined health care, community service and evangelism, representing a different but important aspect of Taiwanese culture and history. This opens an array of opportunities for the American team, from serving the children to serving the elderly in the community through various activities. In 2018, the site was Eastern Taiwan, Taitung Christian Hospital. In 2019, the team will visit Heng-Chun, at the southern tip of Taiwan, where we plan to participate in community oral cancer screening. 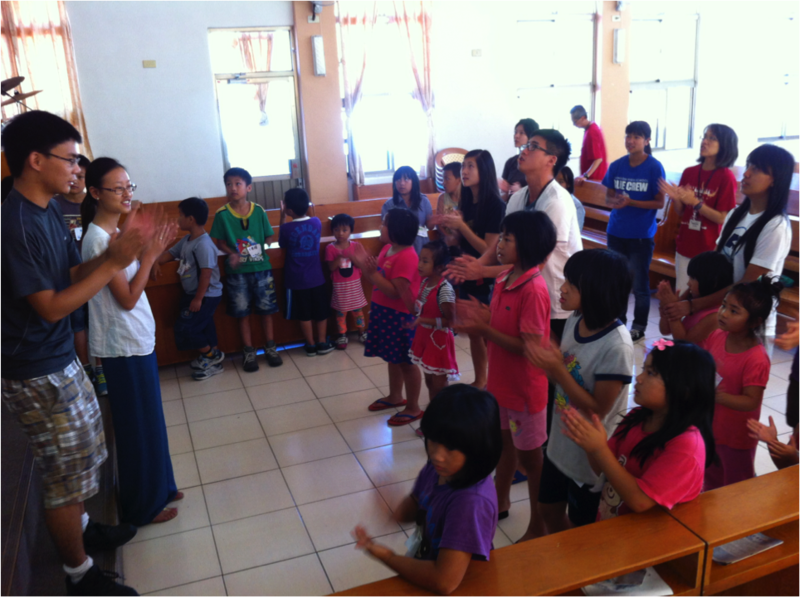 Running a children’s service at an aboriginal church in central Taiwan in 2013.